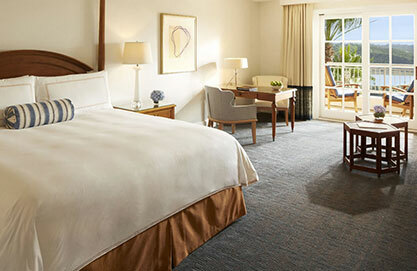 Experience one of the largest golf and meeting resorts in Southern California, featuring flexible indoor and outdoor meeting and banquet space, over 600 guestrooms and world-class amenities. Largest Mtg Rm: 18,000 Sq. Ft.
Captivate and connect with your audience in our extraordinary Carlsbad event space. Featuring 78,000 square feet of indoor and outdoor space, Park Hyatt Aviara Resort offers the most dynamic venues for your meetings, events, weddings, receptions or banquets. Largest Mtg Rm: 11,730 Sq. Ft. 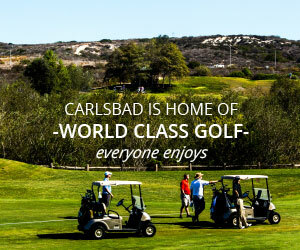 Located only one mile from pristine beaches, six miles from Camp Pendleton, and 35 minutes from San Diego – the spectacular Sheraton Carlsbad Resort & Spa is close to everything and far from ordinary. Largest Mtg Rm: 15,000 Sq. Ft.
Meeting Space: 35,000 Sq. Ft. 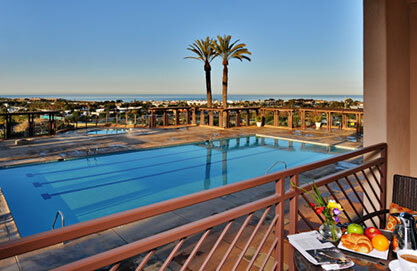 Located along the Pacific Coast in Northern San Diego, Cape Rey Carlsbad is a luxury coastal resort perfect for any meeting objective. 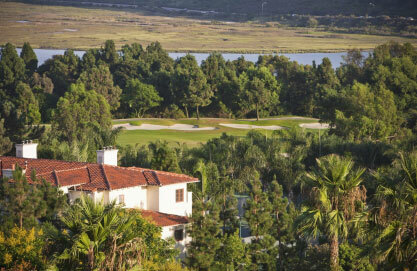 Our setting takes full advantage of our stunning ocean views and is sure to create an atmosphere of motivation. Largest Mtg Rm: 5,758 Sq. Ft.
Meeting Space: 25,000 Sq. Ft. The coastal elegance and contemporary sophistication of the Westin Carlsbad combine to form a stunning locale for your next California getaway. From sweeping ocean views to unmatched hospitality, this distinctive resort provides everything to achieve the perfect escape. 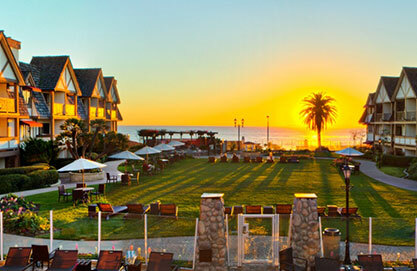 The Grand Pacific Palisades Resort & Hotel offers over 10,000 square feet of meeting and function space as well as several outdoor areas designed for social gatherings and group activities. Largest Mtg Rm: 3,057 Sq. Ft. The Hilton Garden Inn Carlsbad Beach hotel in California is directly across from the beach about 25 miles North of San Diego. 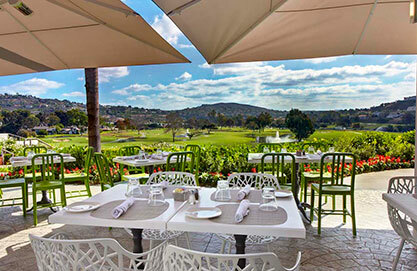 Our venue is located just minutes from LEGOLAND California, Carlsbad Flower Fields and Carlsbad Premium Outlets. Largest Mtg Rm: 6,786 Sq. Ft.
Meeting Space: 16,000 Sq. 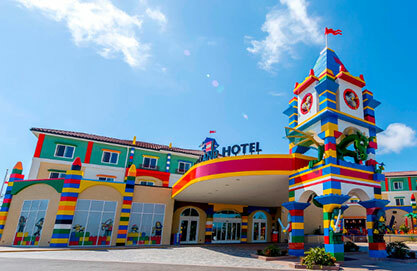 Ft.
LEGOLAND California Resort Hotel is located right at the main entrance of LEGOLAND California; a stay at our new LEGO themed hotel will turn a day you’ll always remember into a night you’ll never forget. 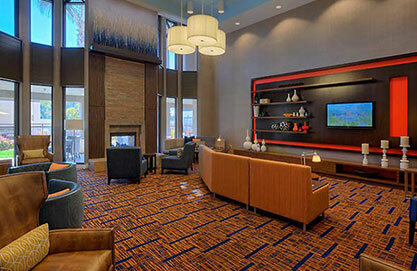 Welcome to Courtyard San Diego Carlsbad/McClellan-Palomar Airport. This Carlsbad, CA hotel features the new Courtyard lobby with inviting, flexible spaces, throughout and easy access to the latest news, weather & airport conditions via our GoBoard. Largest Mtg Rm: 1,176 Sq. 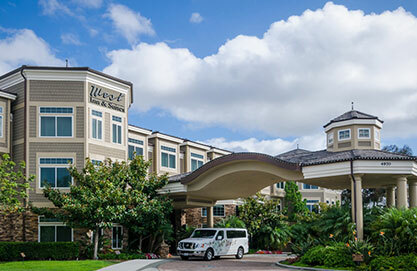 Ft.
West Inn & Suites in Carlsbad, California is a unique boutique hotel offering the ultimate in luxurious detail and an ideal location for both the business and leisure traveler. Largest Mtg Rm: 750 Sq. Ft.
Meeting Space: < 1,000 Sq. Ft. 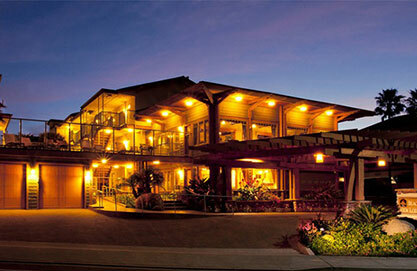 The Carlsbad Inn Beach Resort – Carlsbad, California is Carlsbad’s one true destination hotel. 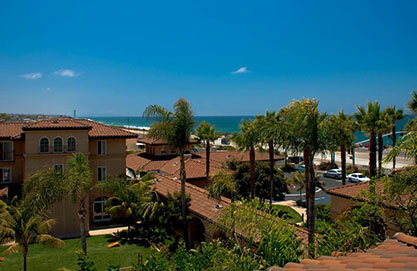 The Carlsbad Inn Beach Resort overlooks the beautiful, blue Pacific and is located within the quaint Village of Carlsbad. Largest Mtg Rm: 1,231 Sq. Ft. 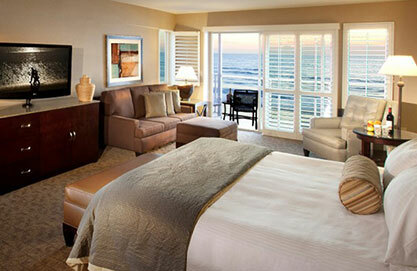 The Beach Terrace Inn is tucked against the sea in the heart of Carlsbad Village. Whether it’s an indoor or outdoor setting you prefer we are the perfect venue for retreats, board meetings or training. Largest Mtg Rm: 1,120 Sq. Ft.
Meeting Space: 8,000 Sq. Ft.
Across the street from state beach and seaside promenade. 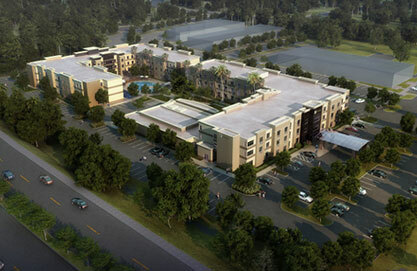 Within walking distance to many fine restaurants and entertainment. Easy drive to Wild Animal Park, Sea World and Disneyland. Largest Mtg Rm: 850 Sq. Ft. 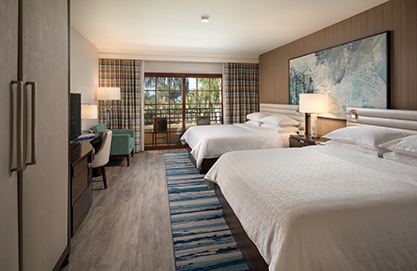 Located in the heart of Bressi Ranch, the Holiday Inn Carlsbad is a brand new, resort-style hotel that leaves nothing to be desired. Our banquet facilities & beautiful courtyard create the perfect backdrop for your next meeting celebration or event. Largest Mtg Rm: 3,672 Sq. 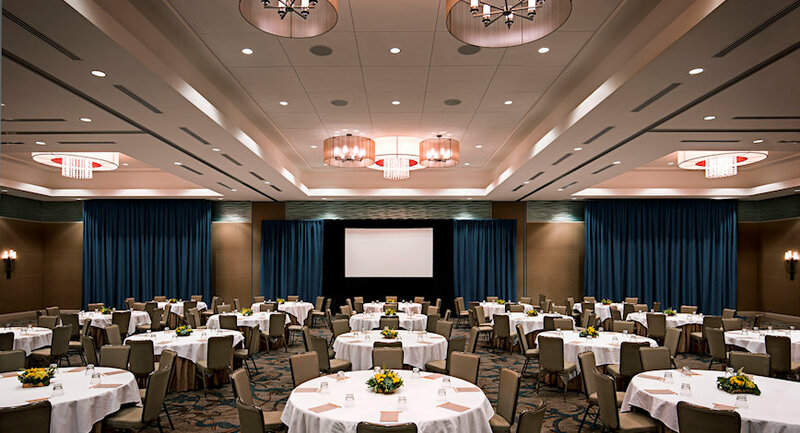 Ft.
Meeting Space: 12,000 Sq. 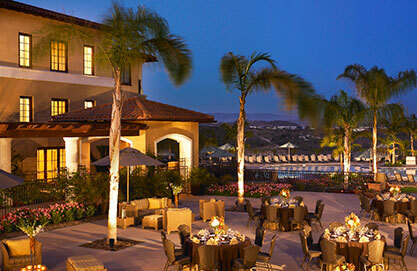 Ft.
Four Seasons Residence Club Aviara Villa is located at Blue Heron Place in Carlsbad, California. Wrapped by a lush, idyllic setting, Four Seasons Residence Club Aviara offers fully furnished Resort Residences for any length of stay.